Not only did Serena Williams secure a title that had been missing from her illustrious cabinet of trophies on Sunday afternoon in Cincinnati, she also won the Emirates Airline US Open Series when she defeated Caroline Wozniacki in the semi-final round of the tournament on Saturday. 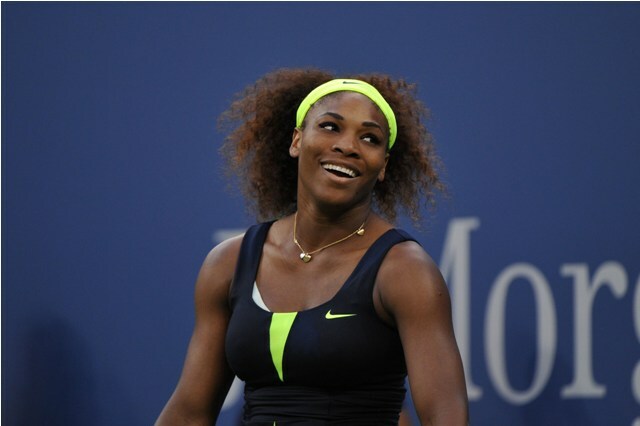 According to the WTA, Williams will now compete for a record $4 million payout at the US Open. The American already has the record for biggest payout in tennis history alongside Rafael Nadal when they both captured the Emirates Airline US Open Series and US Open titles last year and took home $3.6 million each. Williams won the Bank of the West Classic title in Stanford, the Western & Southern Open in Cincinnati and reached the semifinal at the Rogers Cup in Montreal. “It means a lot to me,” Williams said. “I’m really excited. I really wanted to be there and wanted to support these tournaments. 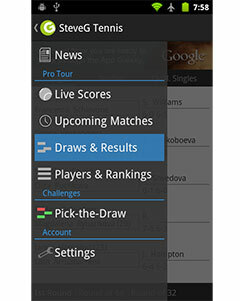 More than anything, I wanted to play matches. I just wanted to be there. The US Open is scheduled to begin Monday, Aug. 25, 2014.